Why Can’t Parking Lot Structural Problems Just Be Paved Over? Please contact us for answers to your questions about our services offerings, or requests for estimates. We are a full service Residential, Commercial and Industrial contractor servicing the Delmarva Penninsula. Our service area includes, but not limited to, Wicomico, Worcester, Somerset counties in Maryland, Sussex and Kent counties in Delaware and Accomack County in Virginia. 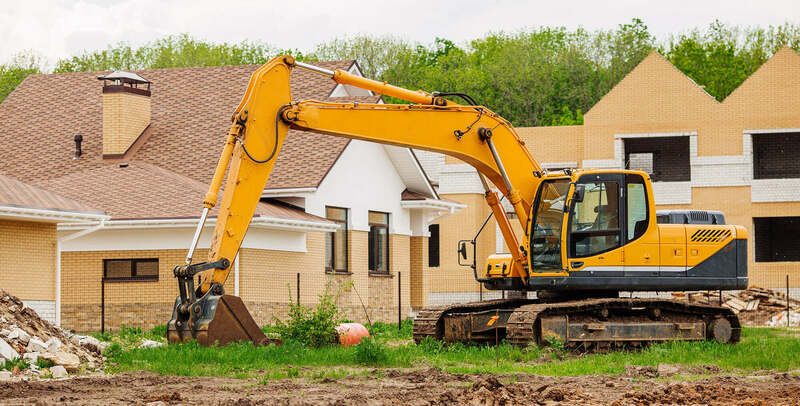 We Provide professional service to homeowners, builders, developers, shopping centers, Home Owners Association, property managers, engineers, architects, State agencies, municipalities, churches, and local businesses. We are known for our high quality work, and our customer service is unprecedented in the industry. Terra Firma of Delmarva, Inc. Thank You for submitting your email address to be added to our mailing list.